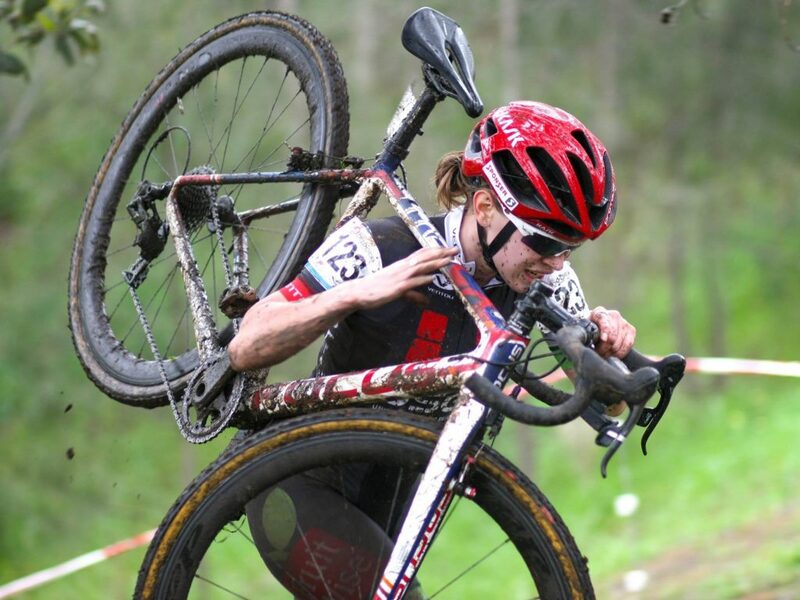 Announcing Stacey Riedel as a Cyclocross Minded Ambassador! Cyclocross Minded is excited to announce that 2016 Under 23 Women’s National Champion Stacey Riedel has joined our group as a Cyclocross Minded Ambassador. Twenty one year old Stacey got into CX in 2014 and has taken to it with vengeance – when she’s not riding her bikes, she is studying to become a primary teacher and working at Cycle Closet in Adelaide. Stacey’s first ever trip to Europe was to live and race CX in Belgium in January 2016 and she is returning there in December 2016 for another block of racing. We can’t fault her spirit. Supporting under 23 and junior riders is a key goal for Cyclocross Minded and our ambassador program. We are making sure that Stacey has access to a Horst Cross Spikes Pro Kit: All Conditions – Stainless Steel to help with her training and racing throughout the coming season and we look forward to celebrating her effort and triumphs. ← Announcing Garry Millburn and Fiona Morris as Cyclocross Minded Ambassadors!